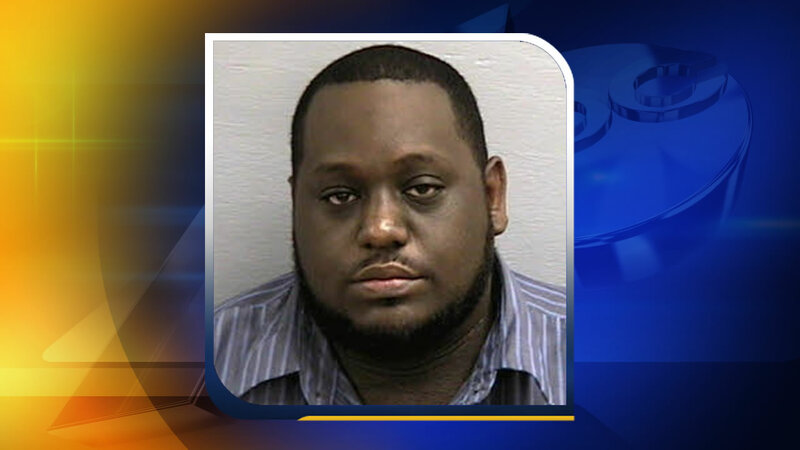 SANFORD, North Carolina (WTVD) -- The Lee County Sheriff's Office says a custodian was arrested this week after a hidden camera was found in a faculty bathroom at Sanford's East Lee Middle School. Toney Waddell Feaster, 28, of Sanford was arrested Wednesday and charged with secretly peeping using a photographic device. That day, deputies say a staffer found a cellphone that was actively recording video in the bathroom. Authorities said the staff member who found the cellphone was the only one who appeared to have been filmed, and no students were captured on camera. Feaster was fired after the camera was found. He was jailed on $5,000 secured bond.